How Can Manmade Clouds Help the Environment? The person in charge of task force says that the magnitude of the problem and political opposition could mean that the primary environment protections in the Brexit process could be lost. A group of environmental lawyers is making a sketch of plans to prevent the Government from changing laws regarding the protection of animals, rivers, coasts, and quality of air after Brexit. The European Union has been the most dominant environmental protection force in the UK for more than 40 years with the ability to impose fines on the member states who breach the EU laws. 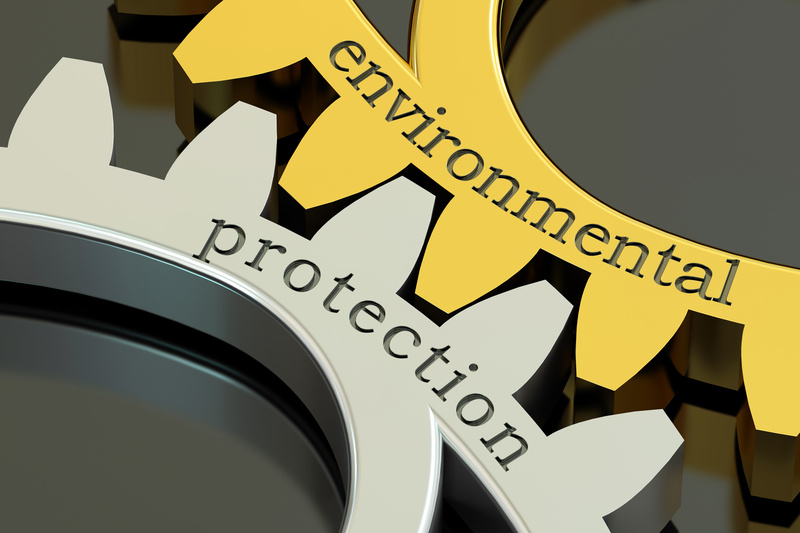 The process of transferring the EU laws during the repealing process may be very difficult according to environmental lawyers. Richard Macrory, the leader of the taskforce, says that the process will be more complicated in some and easier in other areas. There are more than 1100 EU laws regarding the environment, and they range from chemicals regulation up to climate change. 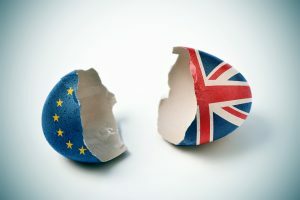 After the change of legislation, there won’t be a system to fine the government if it goes against legislation and the breach of environmental laws was the most often subject against the UK in front of the European commission. The government says about this problem that the power of enforcement can be achieved through UK courts after the judicial reviews raised by NGOs and individuals but according to Macrory this process is expensive and complicated. For comparison, the cost of judicial review in the UK is at least thousand pounds while the complaint to European commission is free and can be subjected by any concerned citizen. Sarah Mukherjee, the representative of all water companies in the UK, when questioned about the influence of Brexit on the environment, said that the ability to impose fines upon the countries, something that UK supreme court can’t do, is the main thing that is lost after Brexit. She said that it was one of the main focuses of the UK government before Brexit because it cost a lot of money and it was very shameful for the country to be infracted by the European commission, so the country did its best to avoid being fined. The Lords EU committee said in its conclusion that judicial reviews alone wouldn’t be enough to protect the legislation in the country. Peers said that there exists a need for a strong and concrete domestic regulation that could solve the problems which now exist due to vacuum that is left after the loss of influence by the European commission. They also expressed their concern about the existing legislation and noted that changes need to be made to make procedures which will be adequate for the situation and cheaper than the existing. Macrory and his team will create five reports on key things that must be retained in UK laws or replicated in the next few weeks.